Hello everyone! I hope you are well! 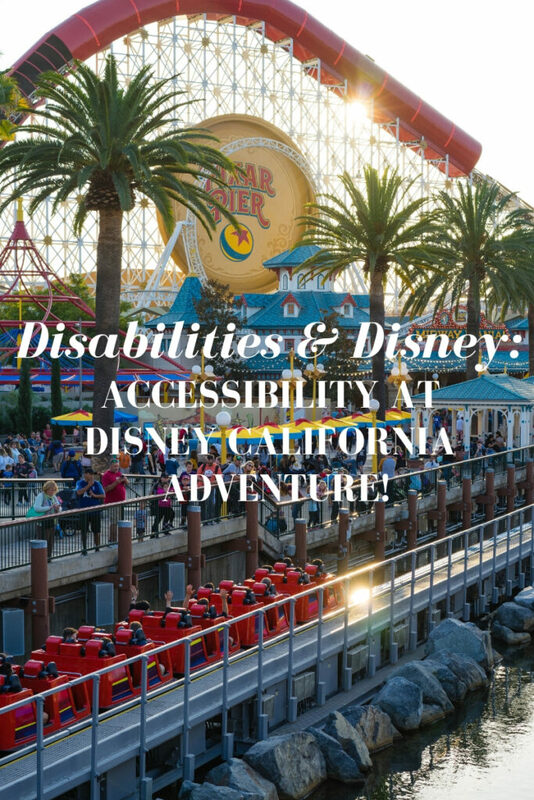 Today I’m continuing on in the Disney & Disabilities post series, sharing the accessibility requirements at Disney California Adventure! 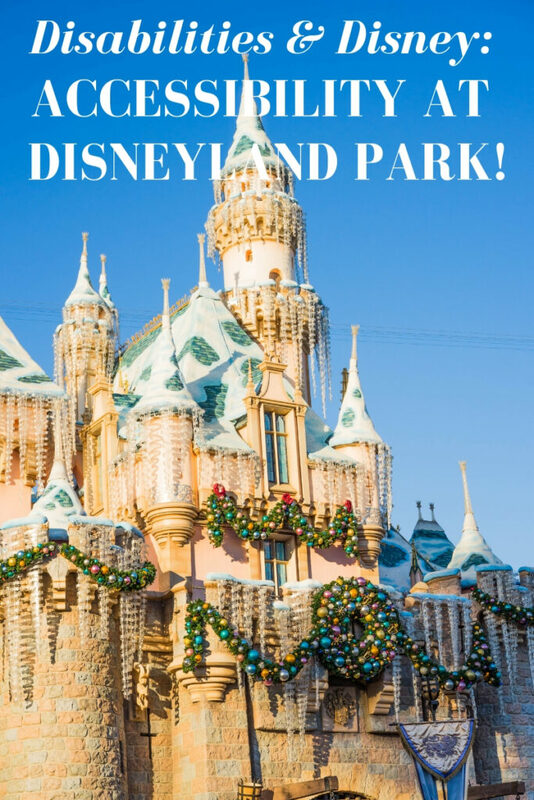 This is the second park in Disneyland Resort in California, and I went for the first time in November. Okay, let’s jump in! Disney & Disabilities: Accessibility at Disneyland Park! Hello friends! 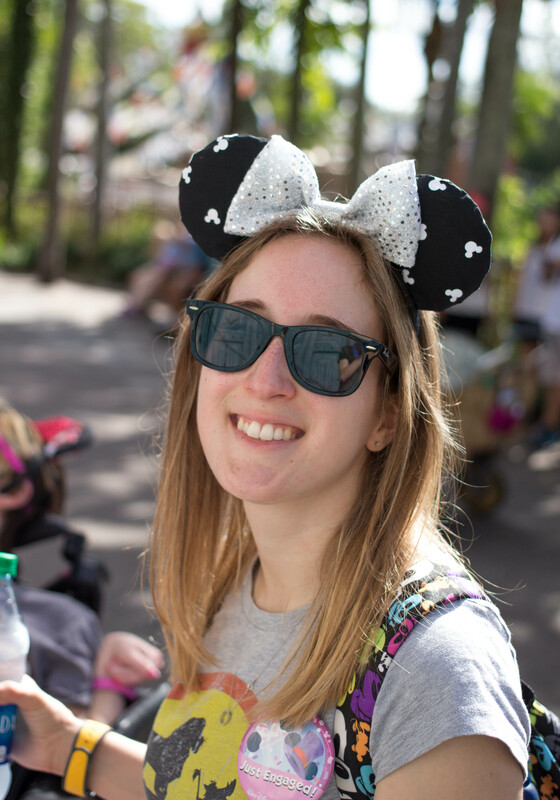 Today’s post is on a topic I’ve very passionate about, Disney & Disabilites! 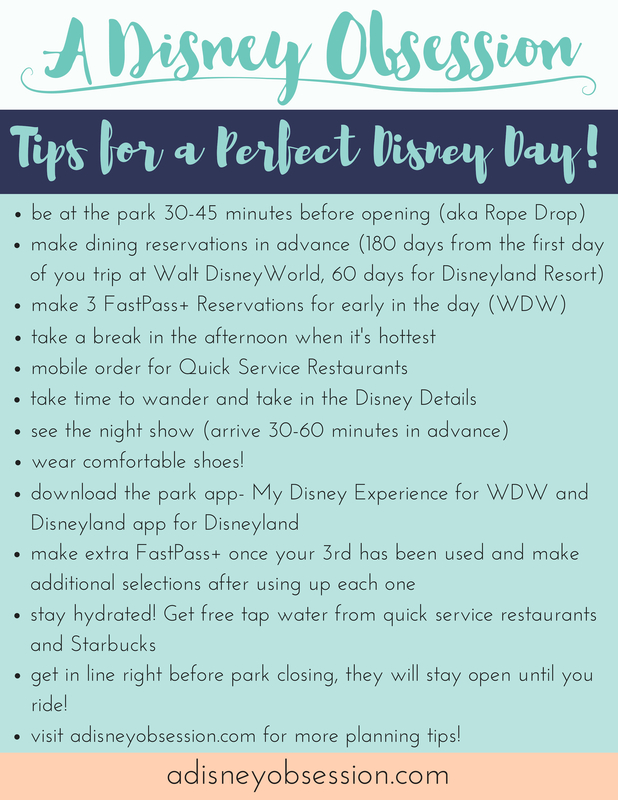 Since I went to Disneyland in November, I wanted to write a post about the services available to guests with disabilities, just like I did with all of the parks at Walt Disney World! Today I’m starting with Disneyland Park, and I’ll be back in a few weeks covering Disney California Adventure. Okay, let’s get started! 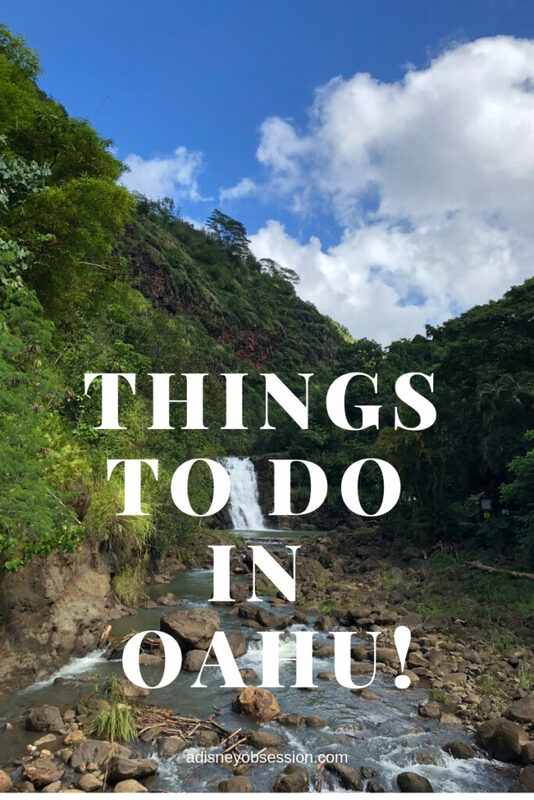 Things To Do in Oahu, Hawaii! Oh hello 200th post! Holy Moly! I can’t say I ever thought I would make it here, so thank you all for supporting this blog! Okay now onto the actual blog post. Hello friends! Today I’m sharing some of the many things there are to do on the island of Oahu in Hawaii! I’ll be sharing all of the things we did on our trip, as well as some of the other things we planned to do, but didn’t quite get to. Okay’s let’s get started!